Better than not at all, I guess? Naughty Dog will "up-render" Jak and Daxter: The Precursor Legacy, Jak II, Jak 3, and Jak X: Combat Racing for digital release on PlayStation 4 sometime this year. That means it's the original PS2 versions rather than the PS3 HD renditions for the first three games. Jak X: Combat Racing will release for the first time since its original launch in 2005, though it will not feature online multiplayer. Yes it's a lot of work, but if Naughty Dog is not going to port the HD versions alongside a properly-made HD remaster of Jak X with online multiplayer, then why bother? 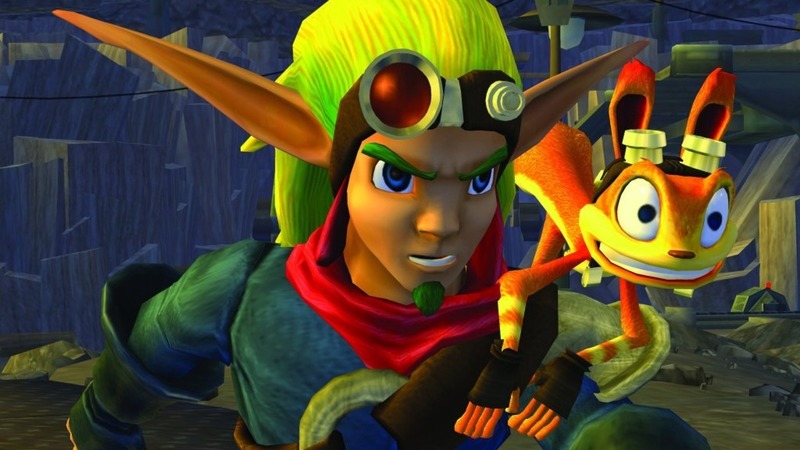 Jak X may not be a big deal, but Naughty Dog decided it was a big enough deal to port it. They're just not giving anyone a reason to pay to emulate it on PS4. It would have been nice if Naughty Dog also brought over the PSP titles The Lost Frontier and Daxter. The issue with those games is either they are not developed by Naughty Dog or Naughty Dog simply doesn't want to "up-render" PSP games. Treat your products and your fans with care. 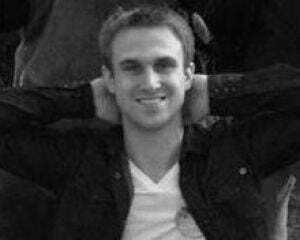 When you show indifference to your work, your customers will too.